Hair Tutorials Archives - Page 2 of 4 - Luxury Beauty Care Products ! This Boho Braid Crown is gorgeous, and way easier than it seems. 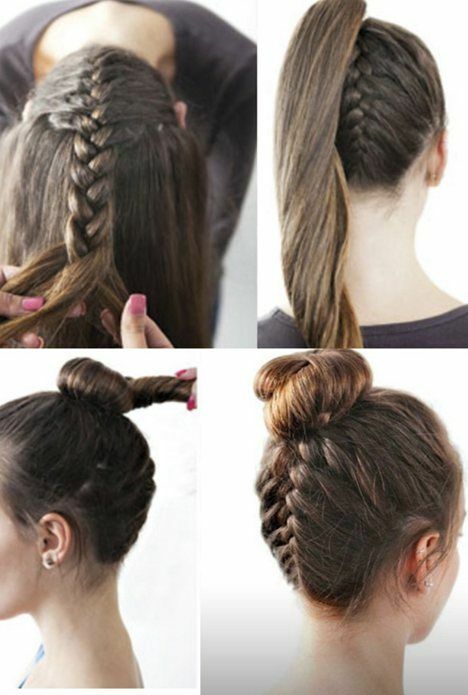 Check it out along with 17 other Pinterest Hair Tutorials You Need to Try! Messy Crossover Ponytail, for an easy, off-duty hair look! This entry was posted in Hair Tutorials on March 23, 2016 by admin. Hey Wanderer: does PINTEREST KNOW EVERYTHING? This entry was posted in Hair Tutorials on February 2, 2016 by admin. This 5-minute beach wave tutorial leaves perfectly undone summer waves with just enough volume. This technique also creates volume in limp, straight hair. 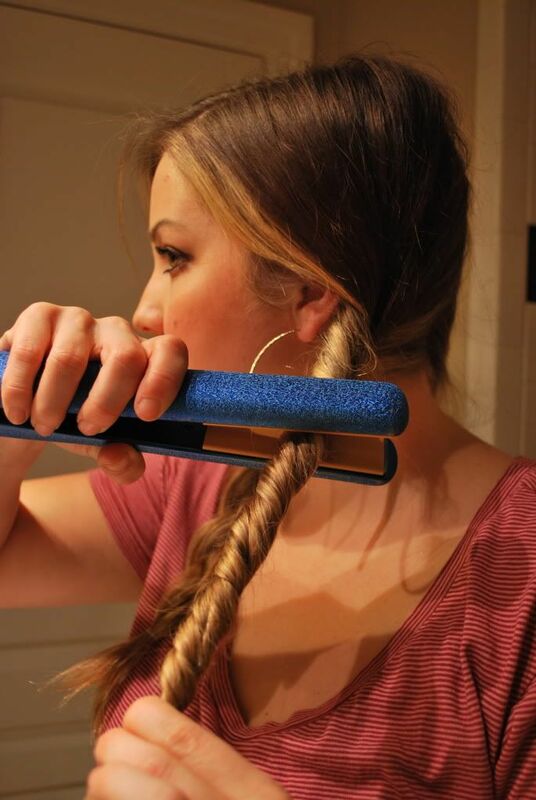 You can also use this method to smooth unruly natural waves. 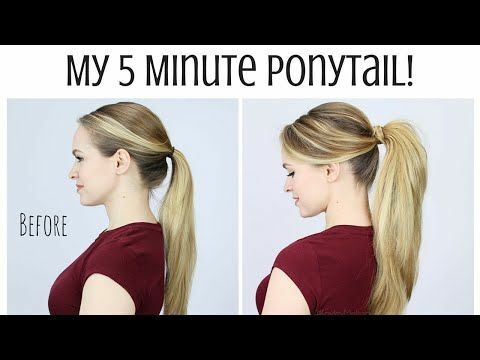 My 5 Minute Ponytail Routine A quick and easy hair tutorial to change your ponytail forever!